Having operated at South City Mall for 10 years we were forced, due to the earthquake, to find new premises and relocated in 2012 to our new site at 17 Lawson Street, Sydenham. 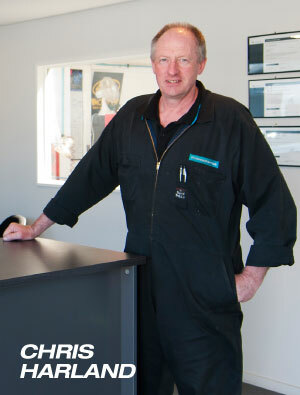 Owned and operated by Chris Harland, we pride ourselves on honest advice and repairs at an affordable price. We repair and service all makes and models. We also service fleet cars and vans. No work will be undertaken without your consent, so there will be no surprises along the way. What’s more, we stand behind our work. 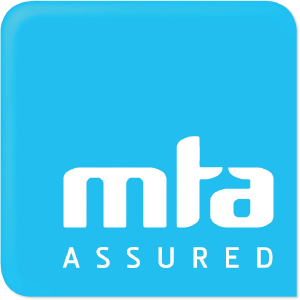 It’s all covered by our full 20,000 km / 12 month MTA warranty. We are open Monday to Friday 8am – 5pm. 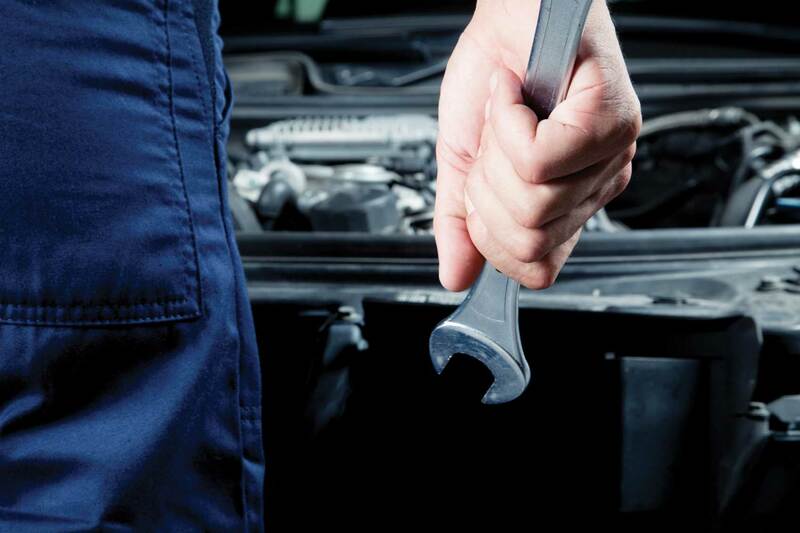 The team at The Mechanics look forward to hearing from you. At The Mechanics, we value our environment. Ensure that discharge of water from the premises meets regional and district council standards and rules. Ensure that dust, gases, smoke, vapours or odours generated by the business and emitted from the site meet acceptable industry best practice. Ensure that appropriate containment for products and a spill procedure are in place, including a functional spill kit. Manage site generated products to ensure they are either recycled or disposed of appropriately, which includes taking stock of waste and seeking ways of minimizing waste from the premises. Ensure that all vehicle and machinery operations are carried out in a manner that does not exceed local bylaw limitations or impinge on the normal quality of life expectations of others nearby. With the support of our suppliers we do our utmost to recycle all our waste products, such as batteries, oil, filters, coolant, plastic containers, paper and cardboard, tyres and scrap metal etc.